It’s not hard for Livingstone to grow on you. Though the town itself might look fairly normal to begin with, there is a real community there and after spending a couple weeks in the town, I really started to feel that sense of a global village there. Obviously, there are also tonnes of really cool things to do in Livingstone. 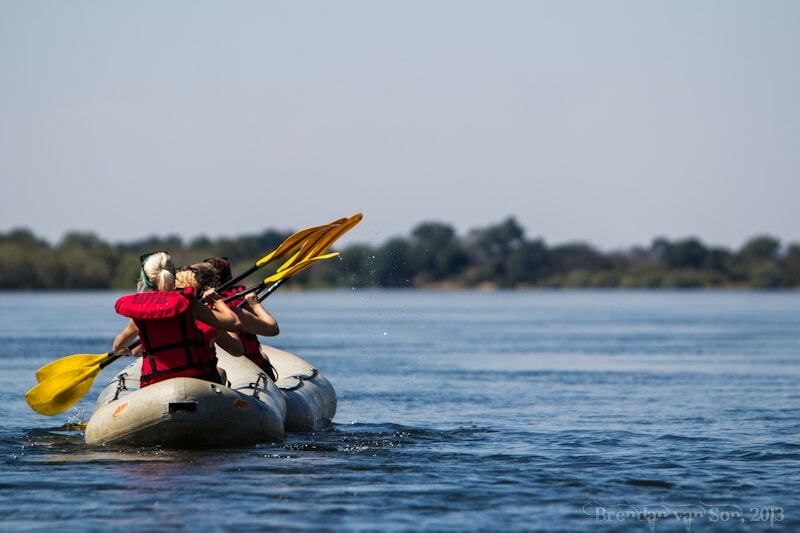 From wild adventures like bungee jumping Victoria Falls and rafting to more simple adventures like this river canoe, there is so much to do here. After the river canoe was finish, I went on my first Southern African jeep safari, saw elephants, buffalo, and some giraffe as well. The day ended with another booze cruise, and a bit wild as well. Though I don’t remember much, I woke up with some footage of a fellow Jollyboys client doing his best Soloman Vandy impression. I really needed to start thinking about leaving Livingstone at this point, but I did manage to find another week or so to stay. Keep tuned for more from Africa. I am really enjoying these videos. Thank you for continuing to share them.